There are few prospects more horrifying than learning that your home is infested by cockroaches. Your skin is probably crawling, just at the thought of it. 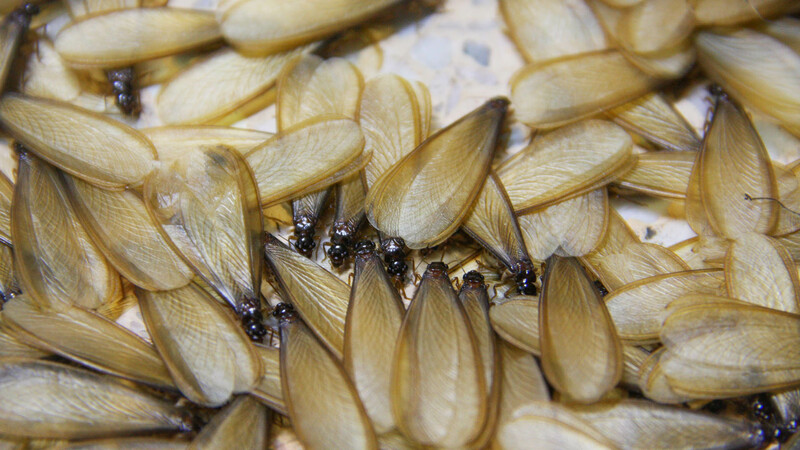 A single cockroach is one of the most repulsive insects that most people in the Grain Valley area will ever come across – having an infestation of cockroaches in your home can be horrifying, especially since they can be so difficult to remove. Wood is great for both construction and decorative purposes. With its rustic feel and rich organic aesthetics, there is little wonder why Grain Valley's home and office owners decide on this more natural look. Unfortunately, using wood has its risks; the more wood you have in your home, the greater the risk of termite infestation. 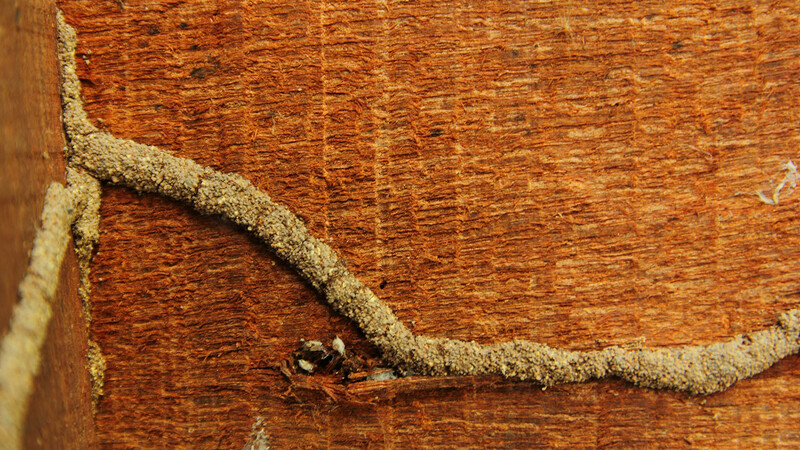 All Pest Services is here to help you save your wood with our termite extermination program. 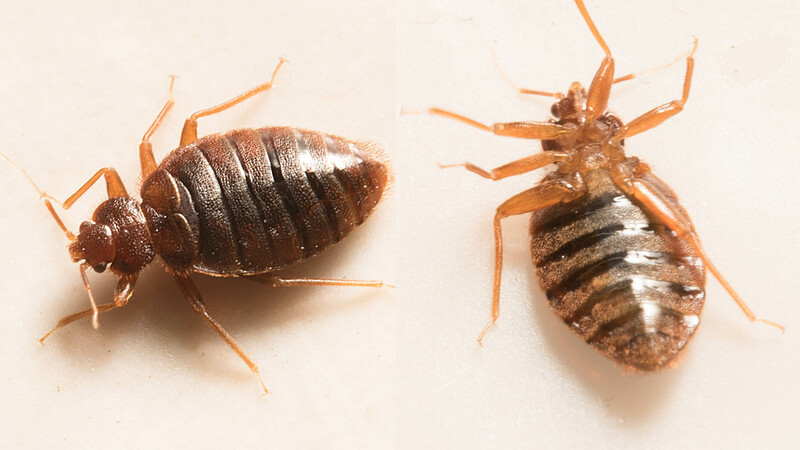 Because of their high levels of mobility, bed bug infestations are some of the more common pests our clients in Grain Valley ask us to rid them of. Contrary to popular belief, a bed bug infestation doesn't mean that a home or office is "dirty" or unkempt. Bed bugs have been known to get into luggage and be brought from overseas, cling onto pets or clothing, or even come in on used furniture. Rodents are some of the more common unwanted guests found in Grain Valley's homes. Do you hear an incessant scratching at night? Have you found droppings on your premises? Especially in your basement? If so, then you definitely have a rodent infestation. Rodents such as mice, rats and squirrels can cause property damage by gnawing away at walls and furniture and can contaminate food sources. As opposed to insects, wildlife can pose a more direct danger. Animals that feel threatened may lash out and harm people on the property. Equally concerning, wildlife can carry diseases that are spread through their droppings, urine, as well as bites and scratches. Property damage is another concern; we at All Pest Services hear our clients telling us about wires being chewed away, resulting in electrical damage.